When it comes to interior design and giving your home an indoors renovation, it is always best to work with the grain rather than against it. Specifically, this means working with the shape and style of your home rather than doing all you can to fight or change it. For advice on how to find success in this surprisingly hard task, make sure to read on. When it comes to the seating arrangement in your living room you should most certainly work with the shape of the room and never against it. You should do this because, one, a misplaced sofa can cause havoc in regards to moving around the room freely, and two, it will disorientate the room. So, if this means option for a practical and cheap corner sofa bed rather than an expensive leather Chesterfield, then do it. Having a chimney in your home is a blessing, so don’t get rid of it! Instead, use it as the focal point of your room and have an alcove fitted above it. By doing so you will open up space for yourself to have some shelving fitted, which will mean you will have more space to store your belongings. And to really make the most out of this shelving make sure to have some lighting put in (especially if your shelves are made of glass). By forcing space in your home you will make it look cramped, and you don't want that to happen, do you? So, instead of doing this, simply create some space of your own. This could mean having a conservatory fitted to the back of your home, having a loft conversion or using the cupboard under your stairs. In regards to the latter, the space under your stairs, you can use this space in ways that are useful and will benefit you and your family, such as turning it into a toilet. Just, whatever you do, don’t do what the Dursleys did to Harry Potter and banish somebody to go and live in the space you create under your stairs! If you ever find yourself moving into a new home, don't be so quick to try to giving everything a complete overhaul. No, by embracing the style of the home that you find it in and making adjustments to it, you will find yourself creating a style that is unique. This means, instead of pulling up all the floors, using rugs to accentuate the colour. 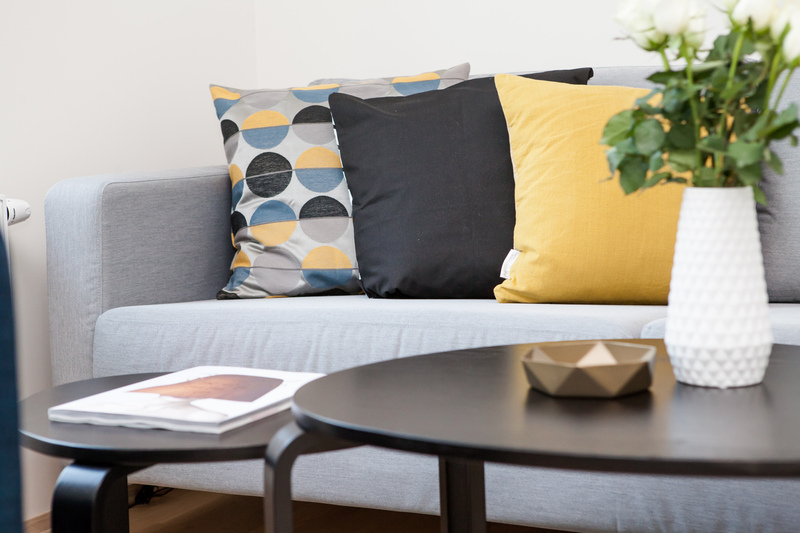 This means, instead of throwing the old sofa out, using sofa throws to match the style you are going for. By doing this, you will find yourself saving valuable money at very precarious time for your finances. By working with your home in the ways documented above you will find yourself creating a home style that is unique and the envy of your friends. Sounds good, doesn’t it? Well, go ahead and do it! Do You Know How Your House Loses Heat?